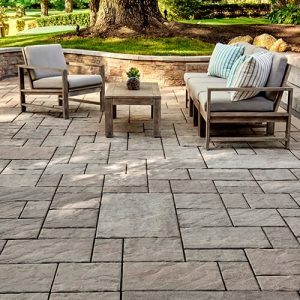 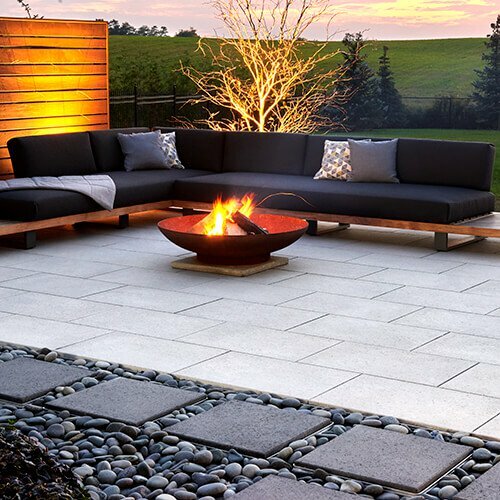 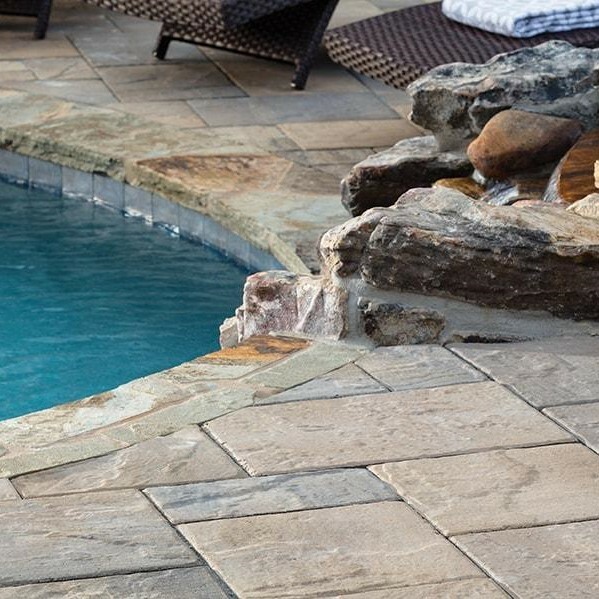 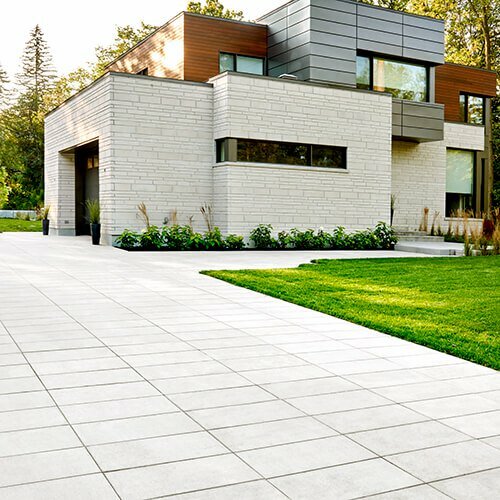 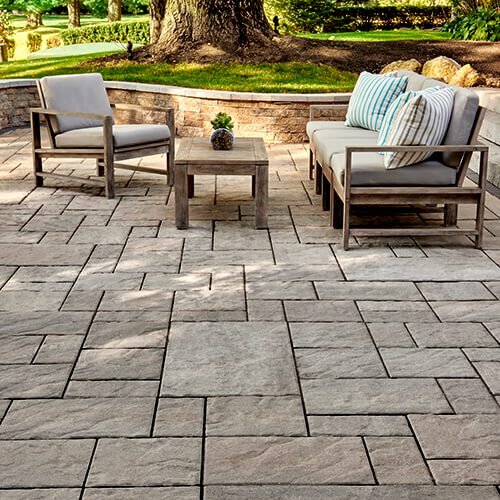 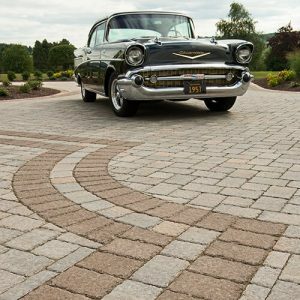 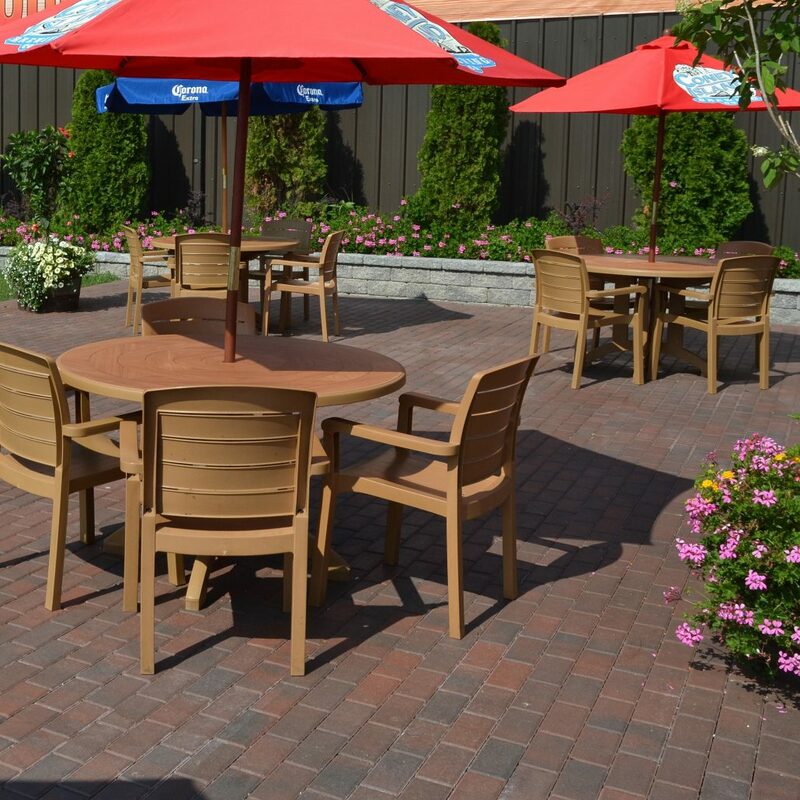 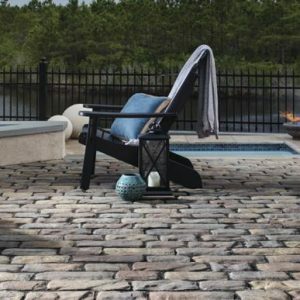 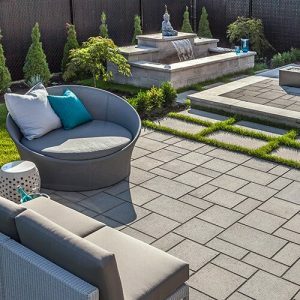 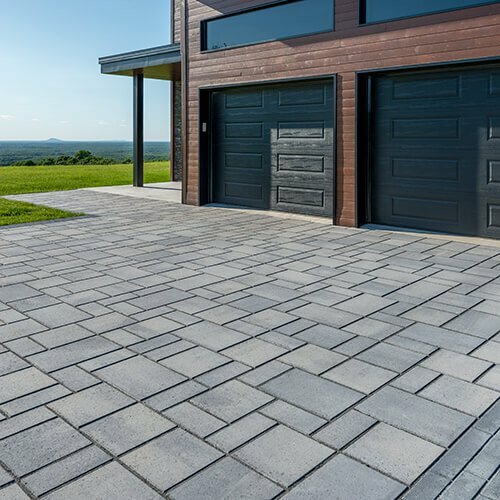 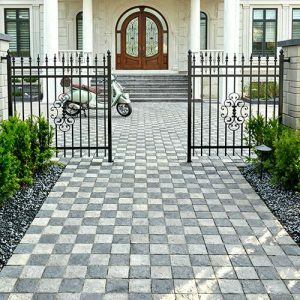 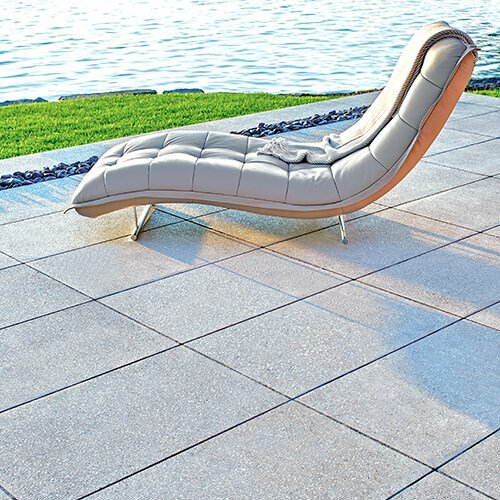 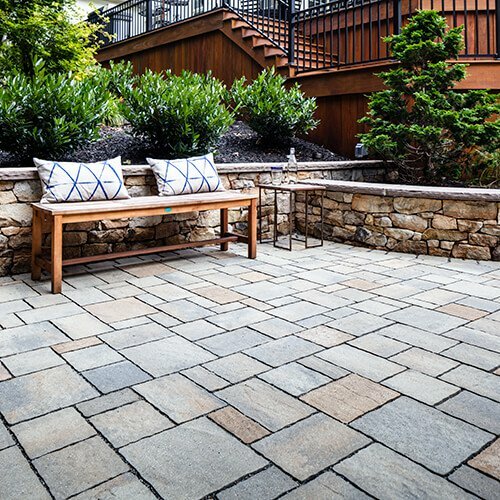 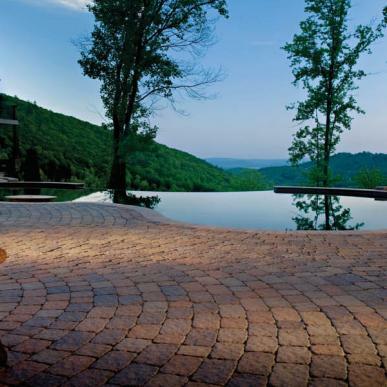 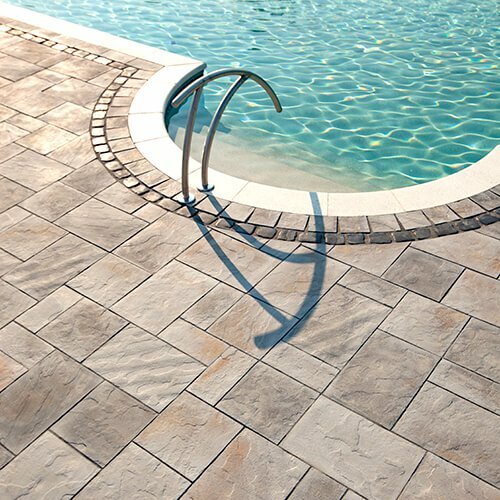 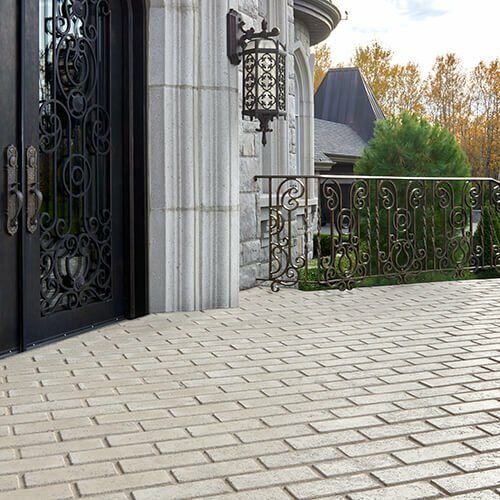 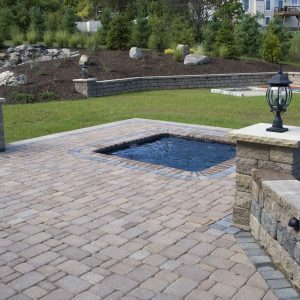 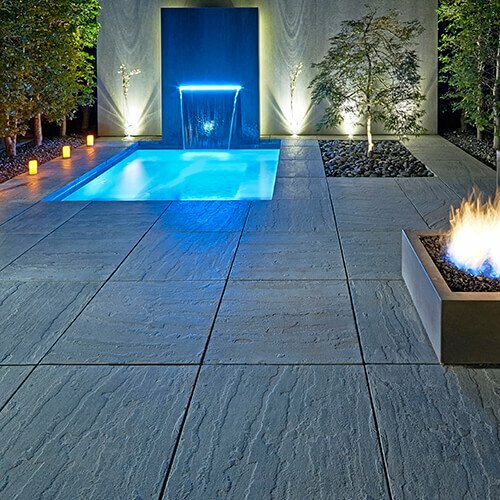 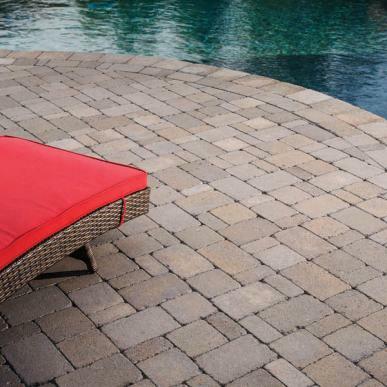 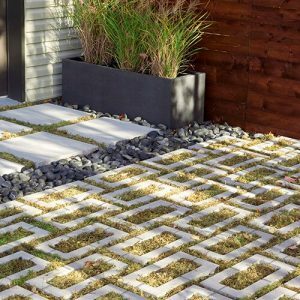 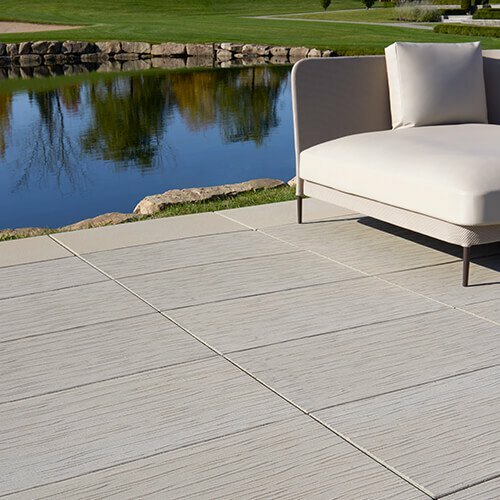 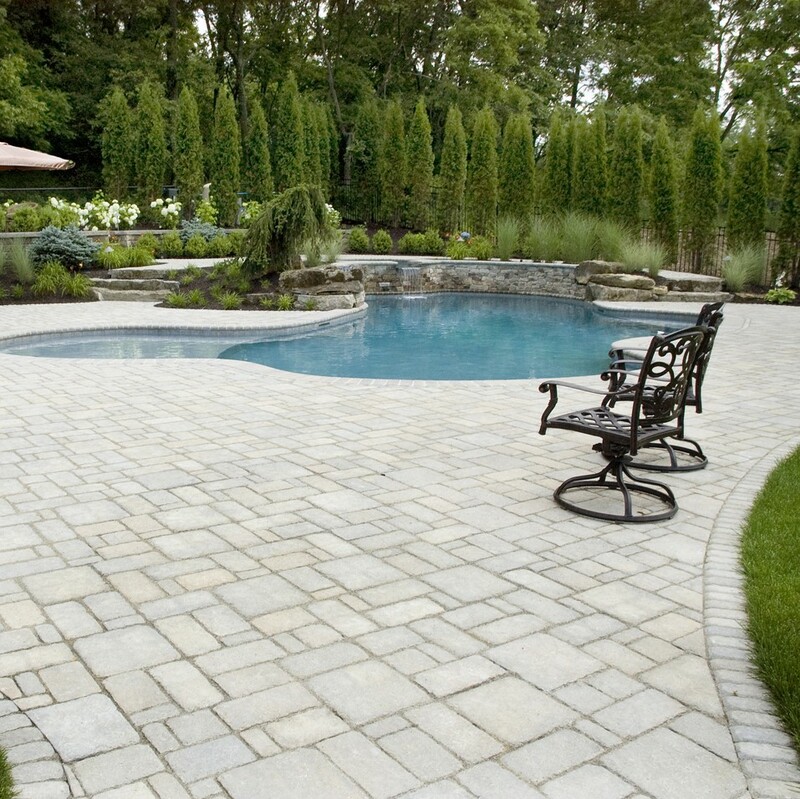 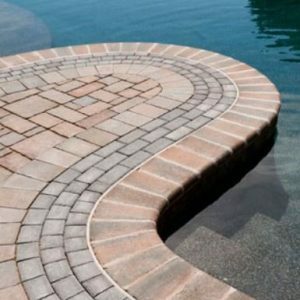 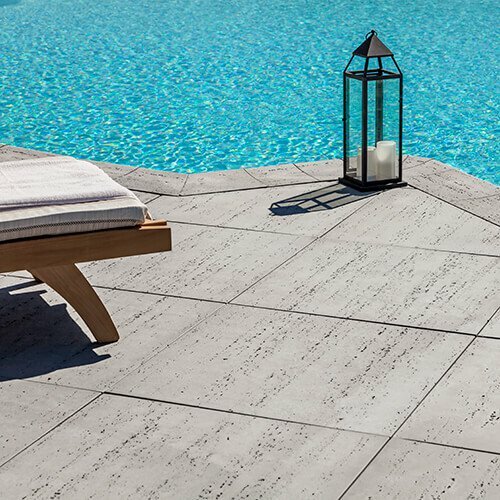 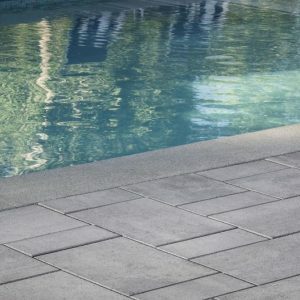 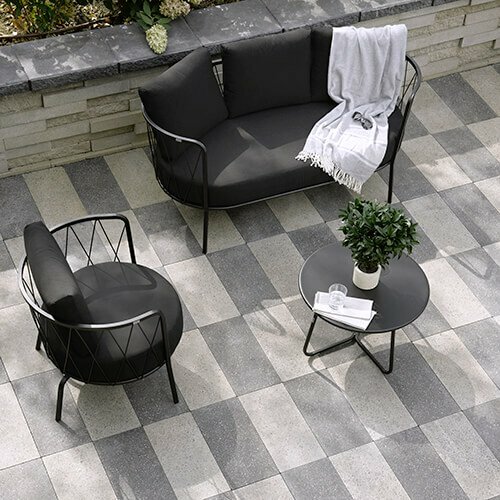 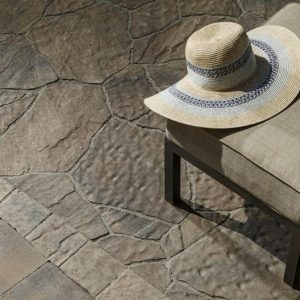 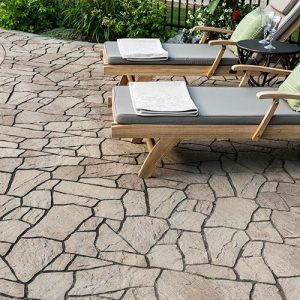 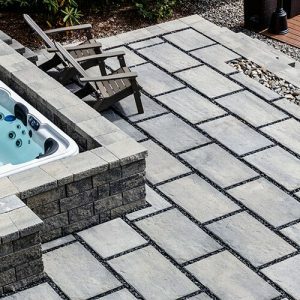 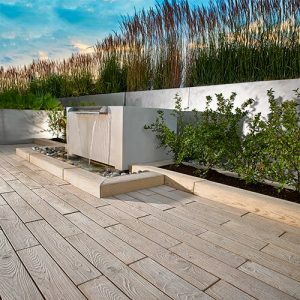 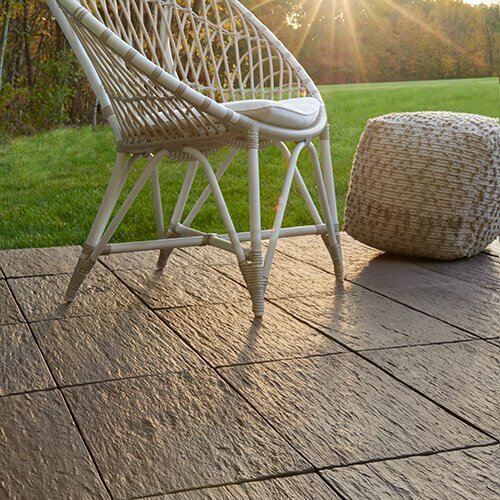 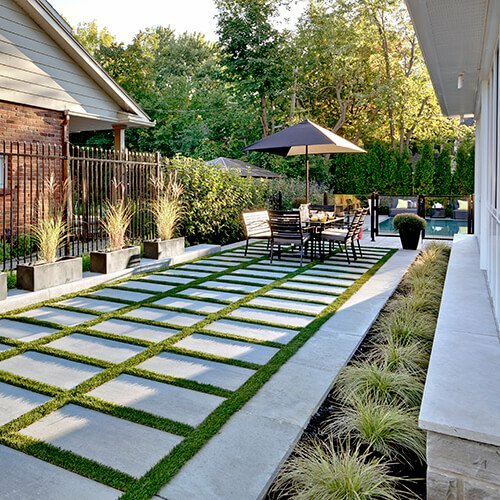 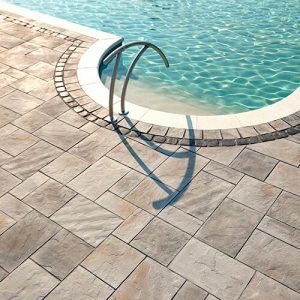 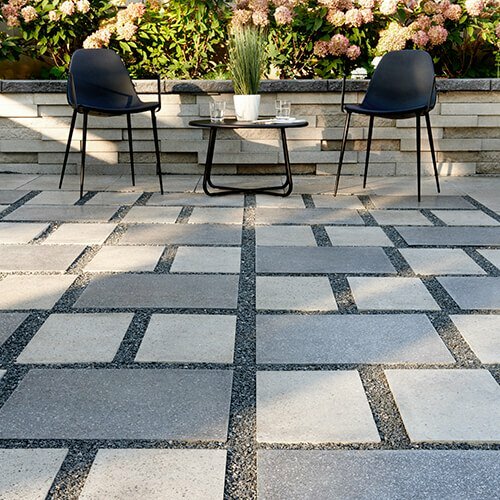 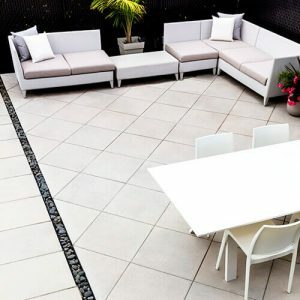 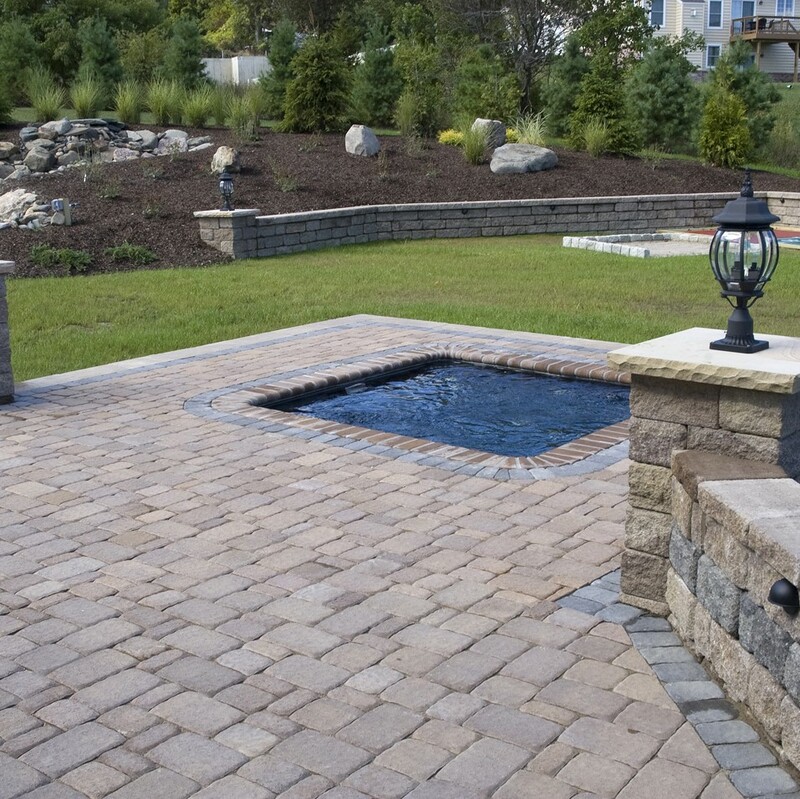 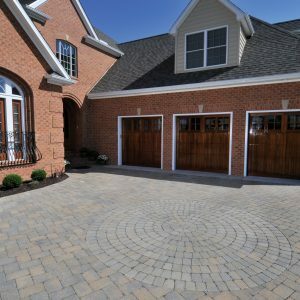 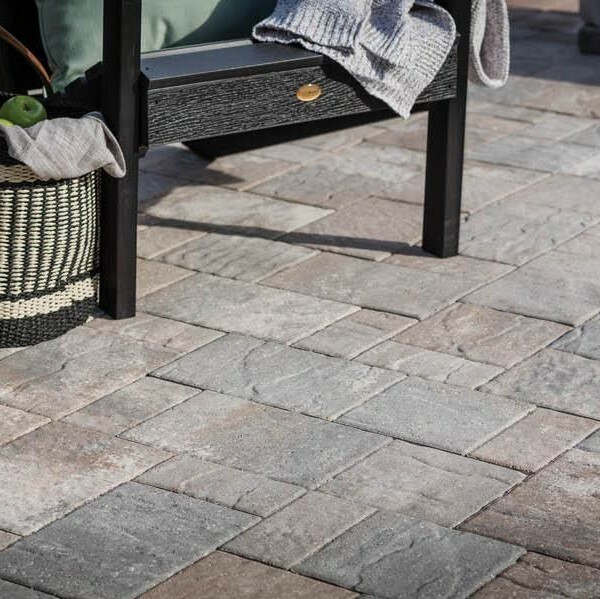 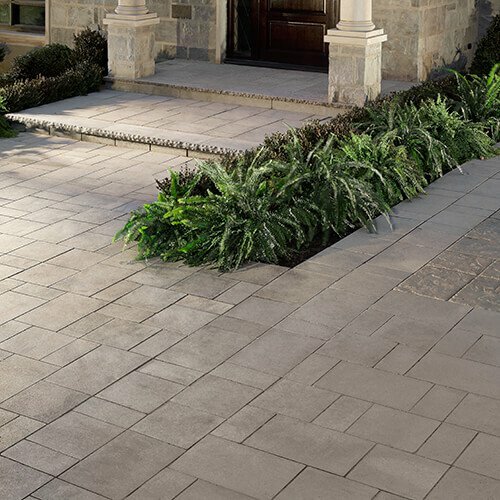 When it comes to pavers, the possibilities are endless! 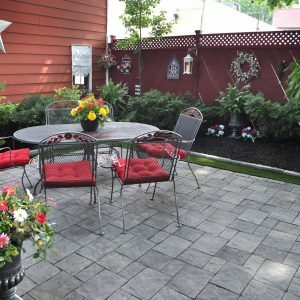 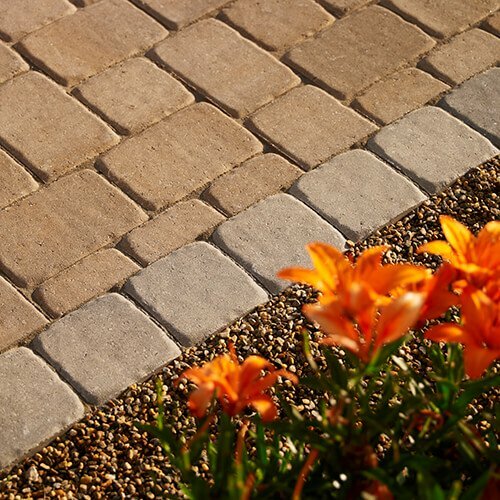 Each of our landscaping pavers have multiple color options, sizes and textures. 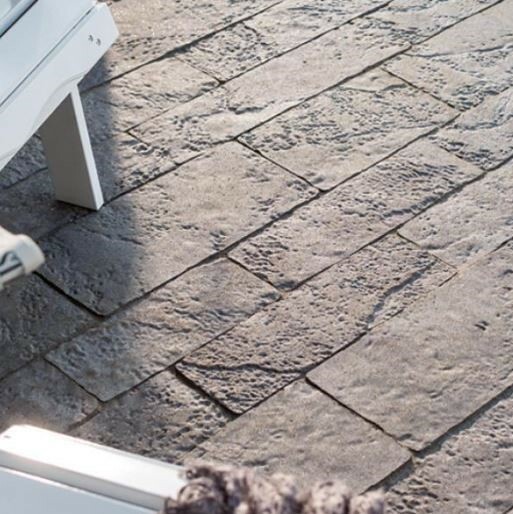 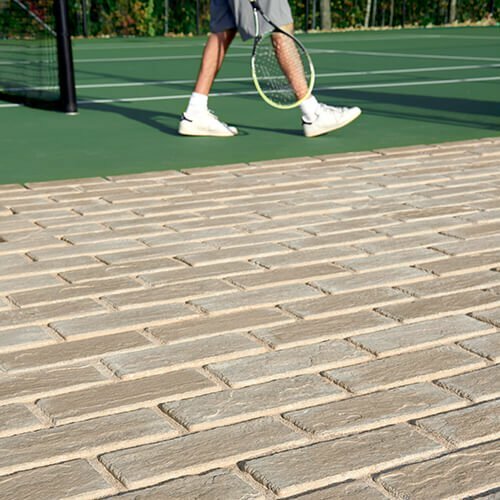 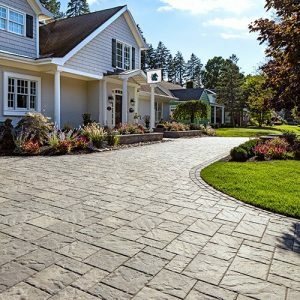 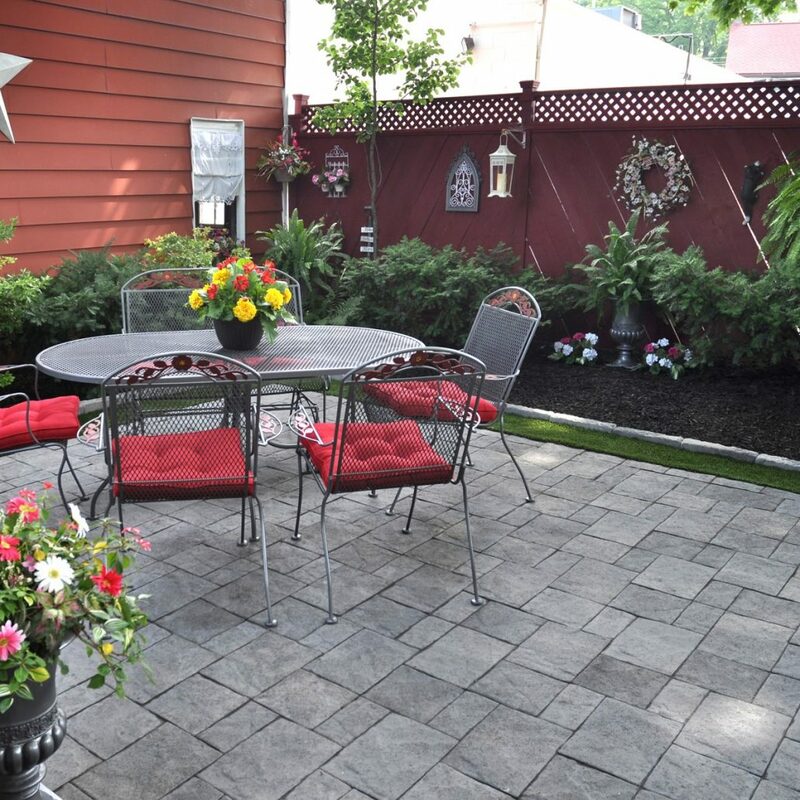 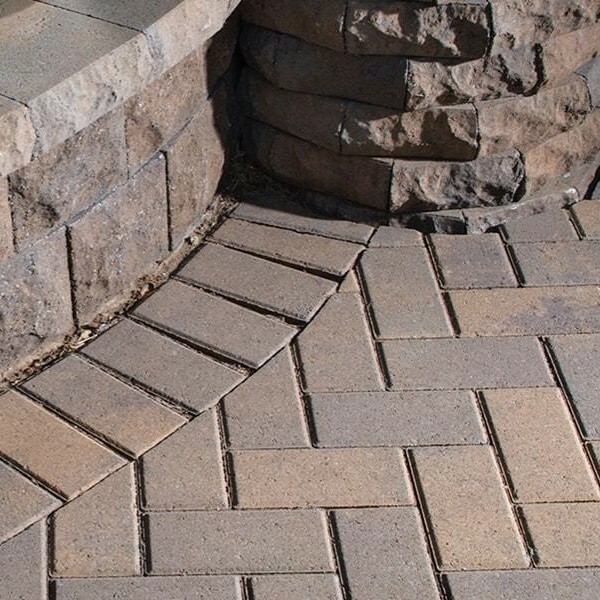 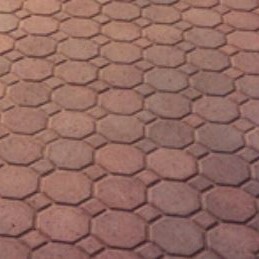 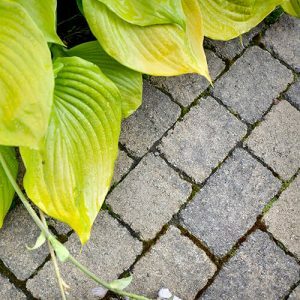 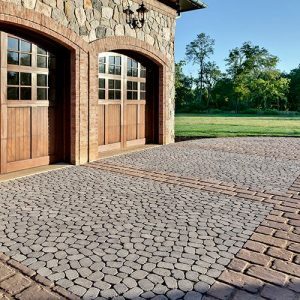 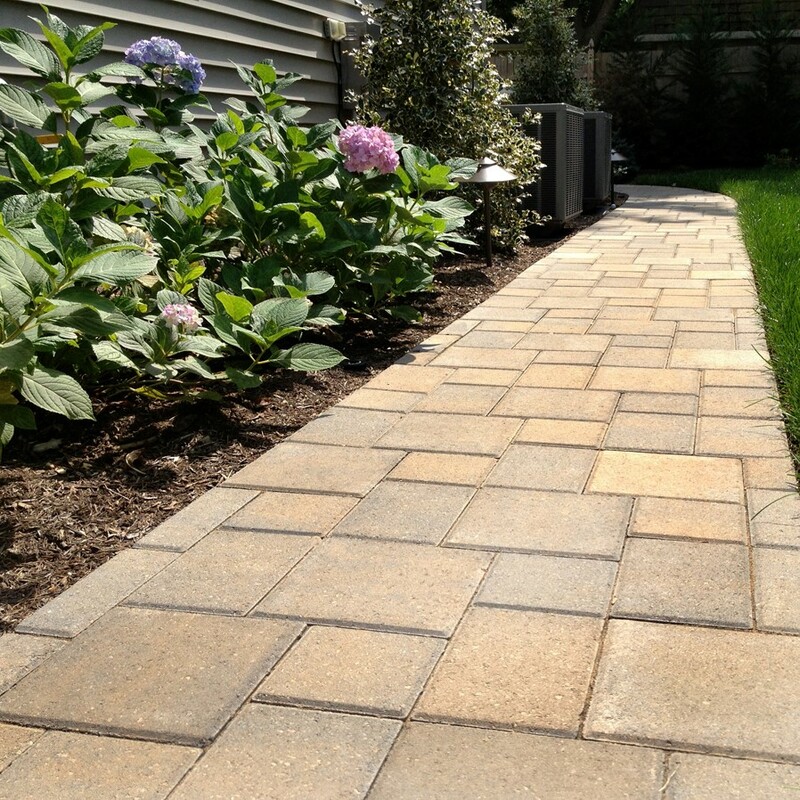 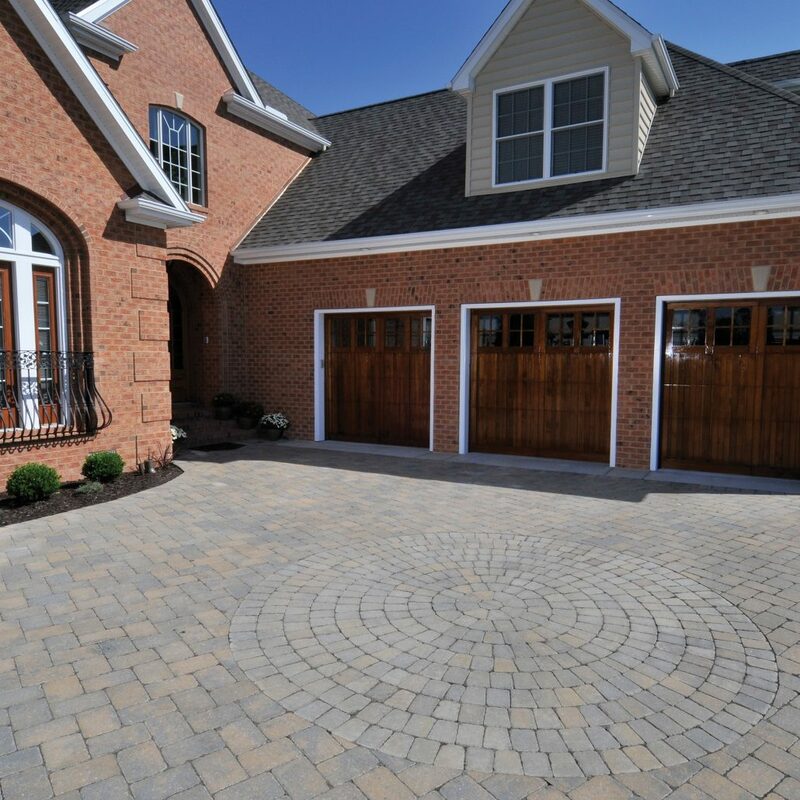 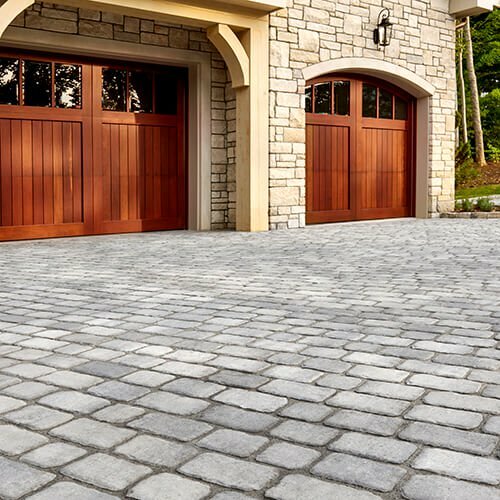 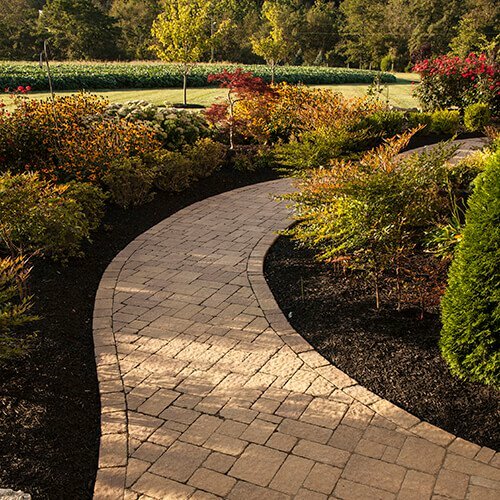 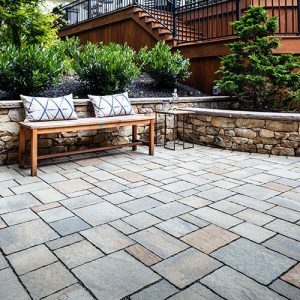 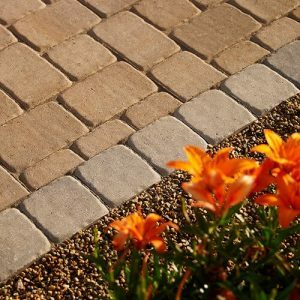 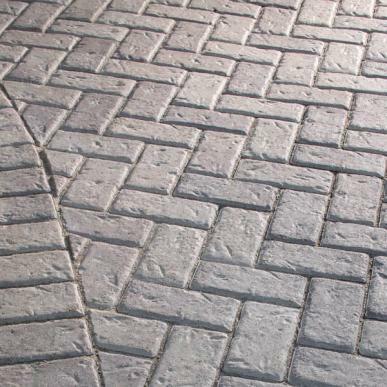 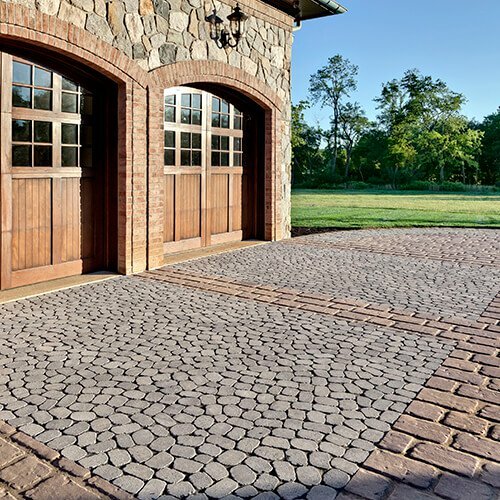 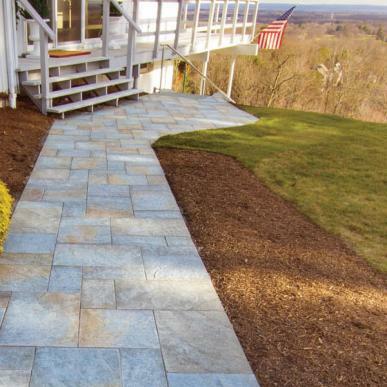 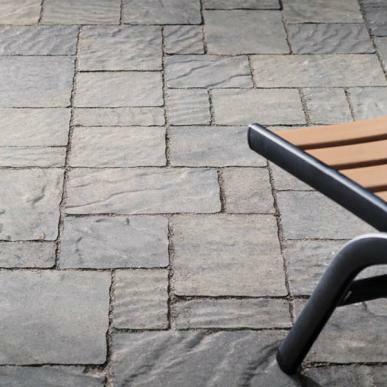 Paver applications include driveways, walkways and walking paths, sidewalks, and patios. 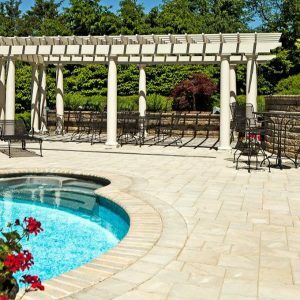 Scroll below to see some of our most popular options!